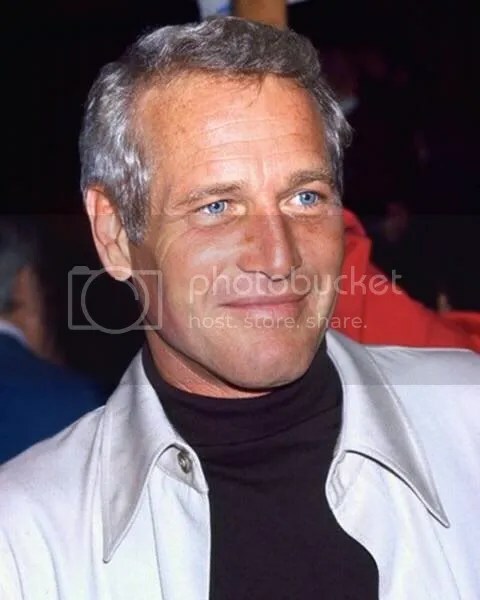 Today, Hollywood – and the world – have bid goodbye to screen legend Paul Newman. I’m not normally a star watcher, gossip column reader, or any of that… But I will admit a certain level of respect for the man who gave so much to things that mattered to him, who celebrated a long, and seemingly tabloid-fodder free marriage, and who dammit, was a good looking man and a damn fine actor. The man had class – something terribly lacking in many of the current lot. I saw this earlier and just about cried. So Sad. Please oh please tell me it is!! Nope – not me – thankfully!!! But oh did I laugh! Drats! I soo wanted it to be you!